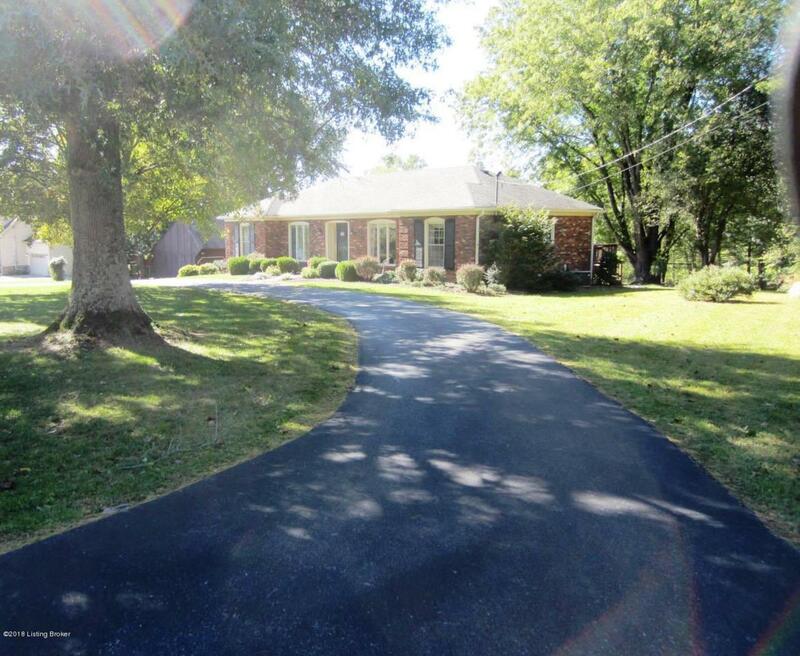 A very nice Three or Four Bedroom Brick Ranch with a Finished Walkout Lower Level located on a Park Like One Acre Home Site located in the central part of Oldham County. 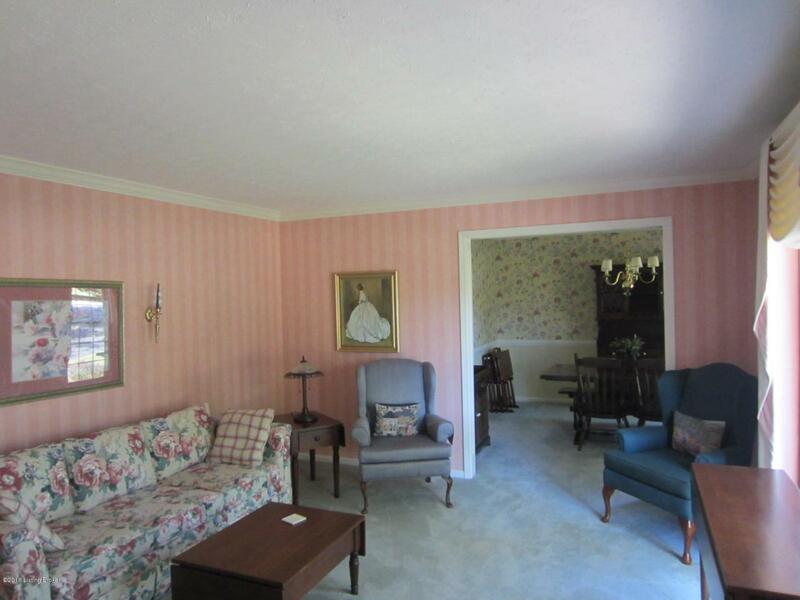 As you enter the Foyer this nice home has a large Living room and formal Dining room on the front right side. 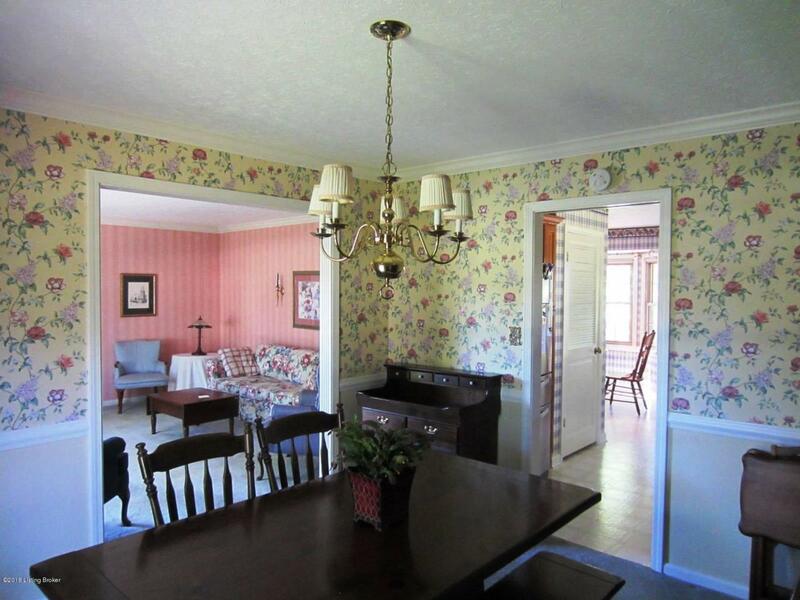 The Dining room is open to the nice updated eat in kitchen that then flows across the back of the home to the Family Room with fireplace and to the very nice and roomy heated and cooled ''Four Seasons Room''. 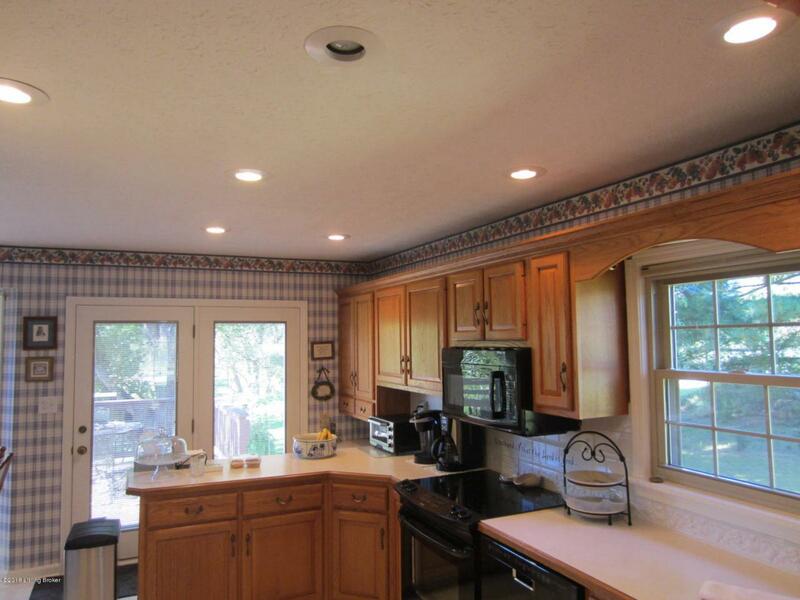 There are three bedrooms and two baths on the main level on the left side of the home. The Owners Suite is on the back left. The lower level has a full bath, a utility room, and a Very Nice Great Room with Fireplace OR an optional fourth Bedroom.The home has a very nice Deck or the rear and a nice Patio at the lower level. Both overlook the beautiful rear yard! PLEASE NOTE...There is an awesome additional TWO CAR DETACHED GARAGE/BARN WITH A LOFT, A GAZEBO AND A CIRCULAR FRONT DRIVE OUT FRONT! Award winning Oldham County Schools. Please do not wait or hesitate to schedule a visit to this special home.